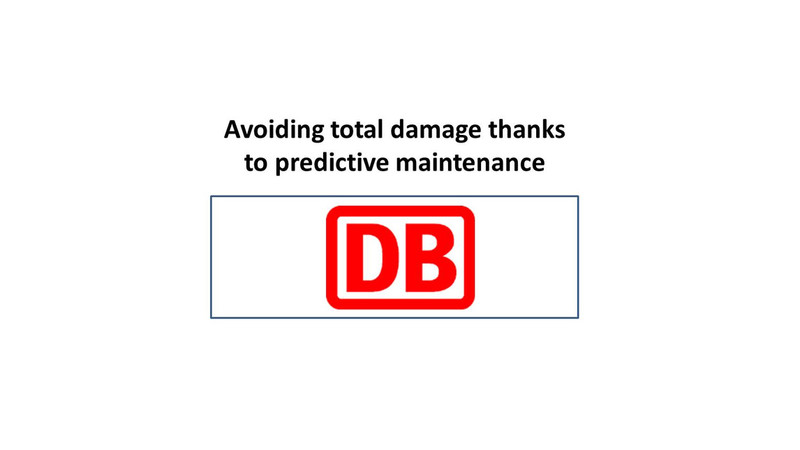 Despite strong volatility and complex influences: Foresighted analytics and precise predictions discover real capacity demand of waggons, containers, lorries, ... and realize reduced failure and maintenance times. This leads to optimized logistics planning and reduced costs. These un-supervised self-learning algorithmic procedures have been awarded with 7 Innovation Awards in shortest time.